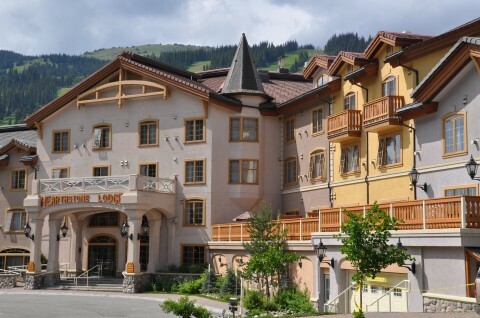 Sun Peaks Resort is more than just a place to hit the slopes; it’s an immersive vacation destination! World-classing shopping, dining, relaxation and recreation await you, all within steps of your accommodations at Hearthstone Lodge. Start your evening with a gourmet Italian meal at Bella Italia Ristorante, located just steps from your room at Hearthstone Lodge. At Bella Italia, only the finest and freshest ingredients are selected to make a variety of dishes in a style that blends old-world tradition with new-school culinary flair. A wide range of wines are available to perfectly compliment whatever meal you choose. Reservations are recommended. To book your table, call (250) 434-0282. After dinner, head to Morrisey’s Public House, a good ol’ fashioned Irish watering hole, for grab a pint or two. Challenge your friends to a game of darts, test your knowledge with interactive trivia, or catch the big game on big screen TVs. Friendly bartenders, a relaxed atmosphere and a great drink menu make Morrisey’s a must-see. Open until 2:00am on weekends, there’s a reason that The Club doesn’t need a fancier name: because it’s the place to go for a great club night at Sun Peaks. With a stylish dance floor, kickin’ sound system and a great lineup of DJs, The Club is your destination for a killer dance party. If you’re considering a Sun Peaks vacation this winter, be sure to check out our exclusive Hearthstone Lodge packages for great ways to save. 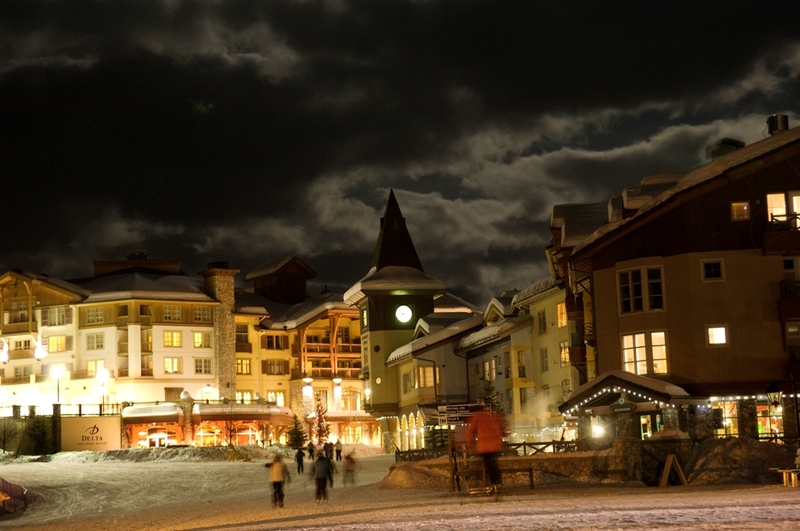 We look forward to seeing you on the mountain!